Another year means a new Booker’s Batch Collection and to kick it off, I’m thrilled to share the first batch of 2019 – Booker’s Bourbon 2019-01 “Teresa’s Batch” is now available nationwide! A longtime Beam distillery employee, Teresa Wittemer has been an invaluable member of Beam family…and it all started from a quick 15-minute interview with 6th Generation Master Distiller Booker Noe over 30 years ago. During her career at the distillery, Teresa has made her mark while working in the Quality Control department and in the lab, becoming an expert on mingling bourbon barrel samples to the exact taste profile Booker preferred for his namesake bourbon. With the help of Teresa, Booker’s Bourbon batches continue to live up to the high standards of its founder’s name. Tasting Notes: Booker’s “Teresa’s Batch” features a sweet nose with hints of brown sugar and light oak, along with the vanilla that is signature of Booker’s Bourbon. The finish is pleasant and warm while also both sweet and spicy. 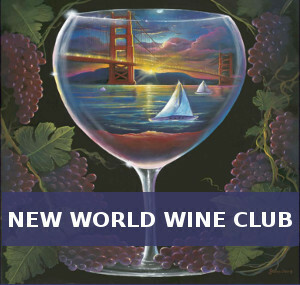 Sipping Suggestions: Neat, over ice or with a few drops of water. 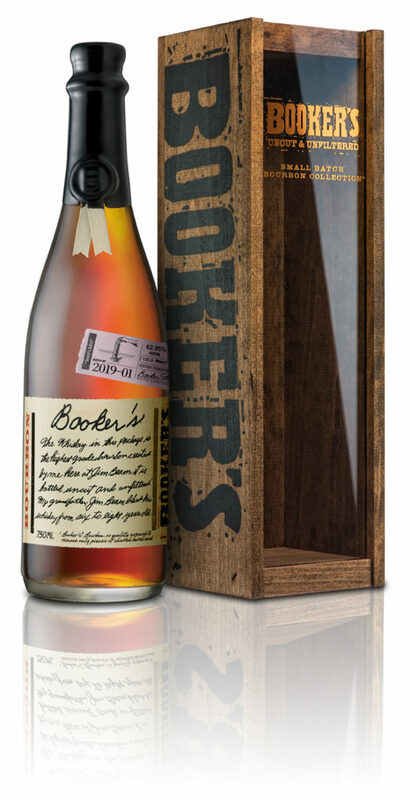 SRP + Availability: Booker’s “Teresa’s Batch” is now available nationwide in limited quantities with an SRP of $79.99.